1st birthday of a child is a great occasion that brings all family members and near and dear ones together. This occasion can be small or big as per the preferences of the party organizer. 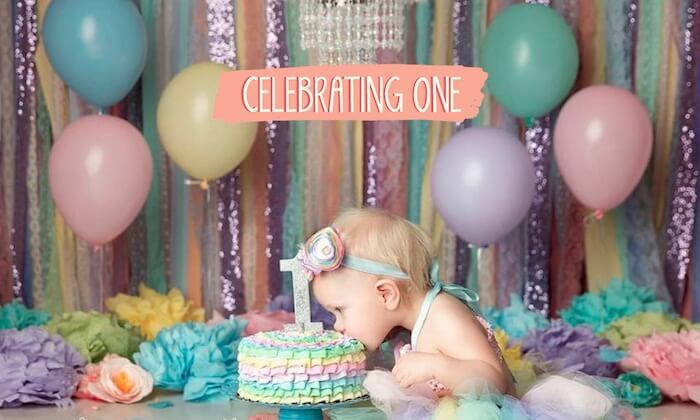 When it comes to celebrating the very first birthday of your beloved ones, you simply need to look for some interesting and fun-based birthday with party themes as per the needs of both girls and boys separately. 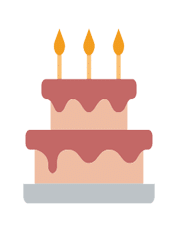 With online shopping trends and shopping sites, you can easily find complete 1st Birthday party topics. Remember that the first birthday is all about the first birthday cake, most probably the best birthday cake. But you can garner the occasion with some creative ideas. Baby’s first birthday matters the most for the family and friends and less for the birthday boy or girl. It is easy to plan a party for adults or young, but organizing a party for a kid who is just 365 days old is nothing more than a challenge. First of all, you need to choose a theme that may include tableware, birthday decorations, party hats, and fun party games for kids. If it is your daughters’ birthday, you better throw a bash sweet and frilly to show everyone the magic of laces, pastel colors, flowers, and sparkles. In case of a boy, a favorite toy or favorite character can bring life to the 1st birthday bash. Birthday Wishes list; and Birthday Storytime. A monster truck party idea, Scooby Doo party ideas, Pizza party ideas, or Pokemon party ideas can give you an edge. After all this, it is high time to order birthday cake online and throw a party with a bang. 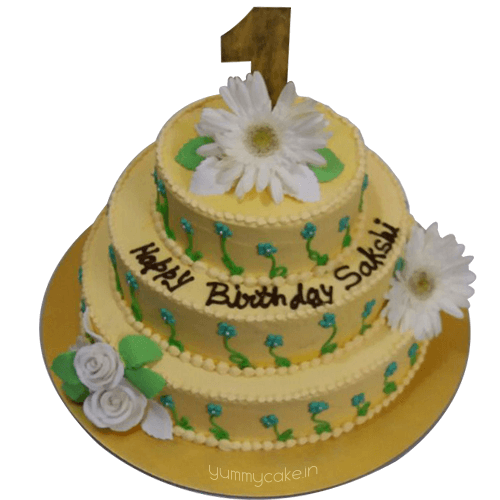 As you are ready for having a baby’s first birthday bash, you need to check out what is available at popular online cake shops for your kids. For the first time celebration, following cake types can make a big difference: A safari themed cake in the form of an oversized Giraffe cake; Beep! Beep! Transportation Cakes, or French Themed Girly Girl Cakes. Also, consider Tiki and Luau Themed; Animal Print Cakes; Cupcakes and Candy Theme; Winter Babies- Peppermint Themed; Winter Wonderland Cakes, Monkey Cakes, and Garden Theme cakes for a better outcome. Photo birthday cake is the most popular type of cake that will bring a smiling face of your kid on the top of the cake with the help of an edible rice paper. Just share an image of your kid with cake experts and get ready to stun all around. With the content, it is quite clear that there is no dearth of ideas and thoughts that can be shared and exchanged in order to add more colors and character to an upcoming birthday party related on one-year-old kids. With these ideas, you can make a difference and impression on all. If you have any idea that you think can make difference, don’t forget to share the same with an online cake shop of your preference. It is likely that the experts at the cake shop experts will stun you with a perfect cake product that not only matches your needs but also gives you a reason to bring a smile to all faces.